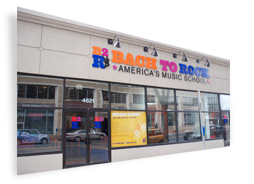 Loralei is enrolled in both voice and piano lessons at B2R! 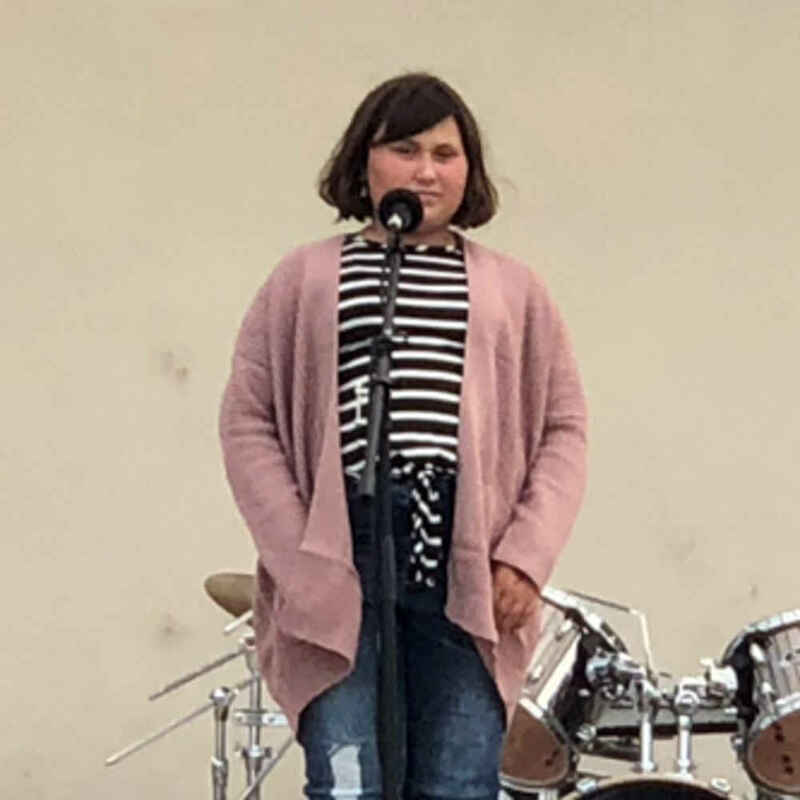 She has performed at a variety events in the community on behalf of B2R and performs in plays and productions at her school. Her piano instructor, Jory, says “Not only is she talented in Broadway and theater genres, she is also quite the comedian and keeps us entertained.” Congratulations Loralei!